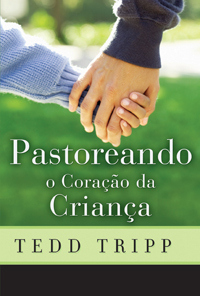 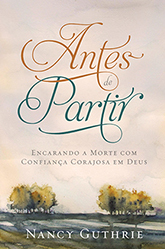 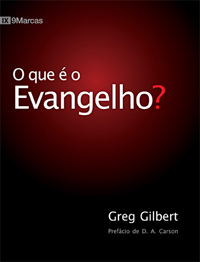 Fiel's oldest ministry, Editora Fiel, is currently responsible for editing, publishing, and distributing books that advance the study of Scripture in various areas of Christian life and ministry. 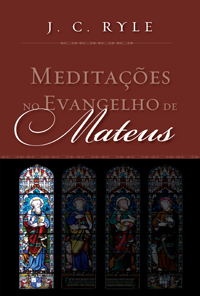 Our collection covers various topics including doctrine, preaching, counseling, sanctification and evangelism. 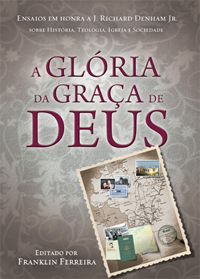 Currently, Fiel is developing and publishing national as well as international authors. 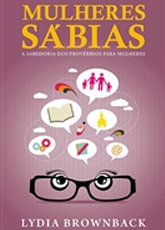 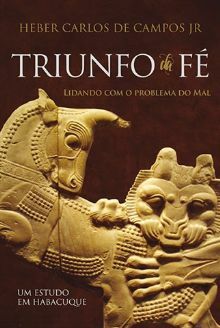 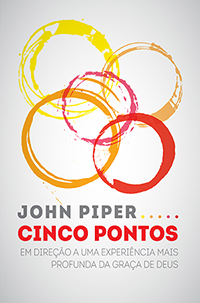 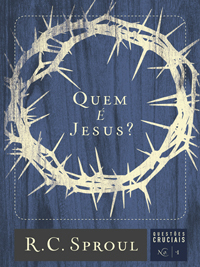 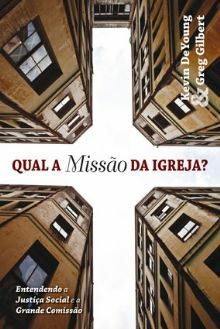 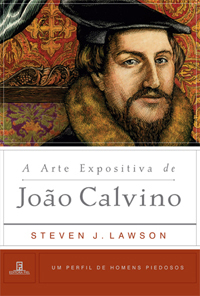 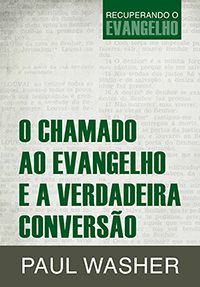 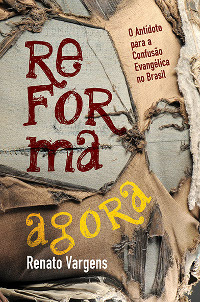 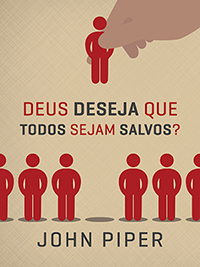 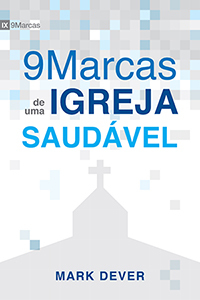 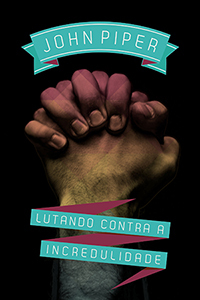 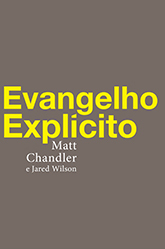 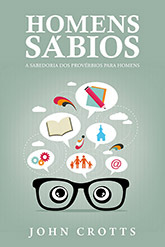 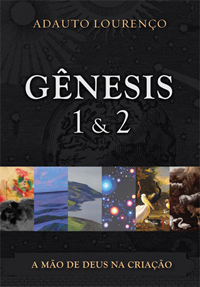 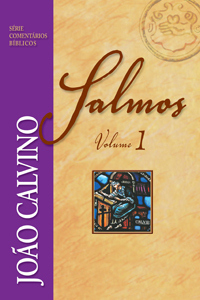 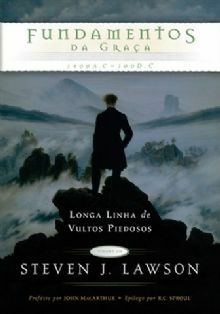 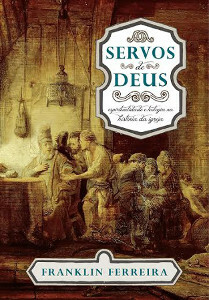 Fiel’s catalog has over 300 titles written by well-known Reformers such as John Calvin, Charles Spurgeon, Martyn Lloyd-Jones, contemporary writers such as John MacArthur, RC Sproul and John Piper, and local authors such as Adauto Lourenço and Heber Carlos de Campos Jr.
Crucial Questions: Who is Jesus? 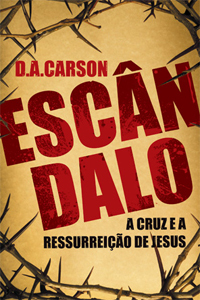 On the mission work and life of James Richard Denham Jr.
Click here for a larger list of our publications. 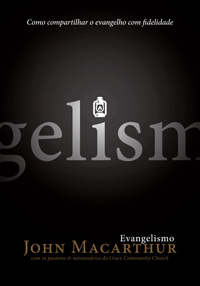 Copyright © 2014 Fiel Ministries.